Last month, a team of researchers published a study (PDF) revealing a new blood test that may aid doctors in the early detection of lung cancer. For the first time, women's death rates from lung cancer are dropping, possibly a turning point in the smoking-fueled epidemic. How one U-M doctor is charting a course for bringing breakthrough cancer research out of the lab and delivering it directly to patients. 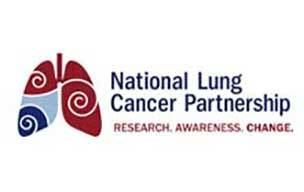 When it comes to advocacy and research funds, the leading cancer killer in the United States -- lung cancer -- clearly gets short shrift. A debate over a hypothesis that cancers are fed by cancerous stem cells could affect the path of research. You can make an online donation to the Marylou Kennedy Fund at the University of Michigan's Comprehensive Cancer Center.